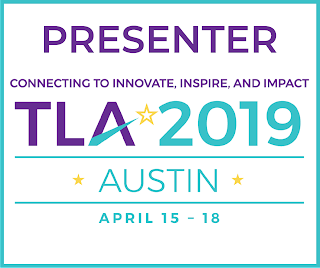 Are you a media specialist, school librarian, teacher-librarian or a person who loves all things library related? 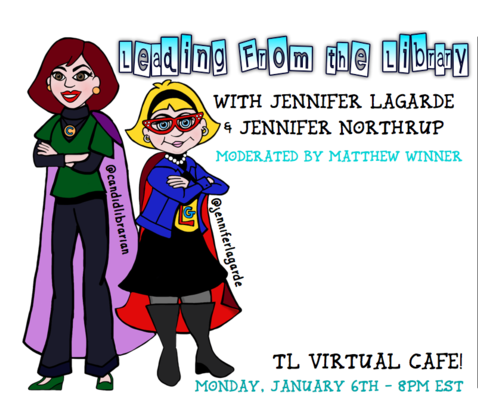 Are you interested in knowing about what's going on in school libraries around the nation? If not, please read on for a quick summary of the amazing FREE PD available on Monday evenings at 8 p.m. EST this month. TL News Night is a LIVE show presented in news show format featuring a wrap up of “This Month in School Libraries” and deeper discussion of topical school library issues with special guest experts. Interested in participating? Go to TL News Night's site for instructions on how to watch live! Interested in joining us and sharing information? 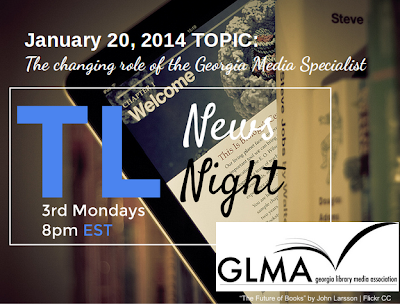 Go to TL News Night's site & fill in the form. Hope to "see" you on Monday nights!